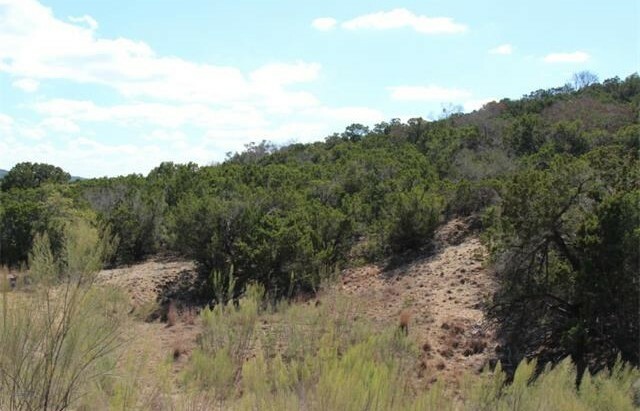 1.5+ acre lot in secluded upscale community with beautiful hill country views. 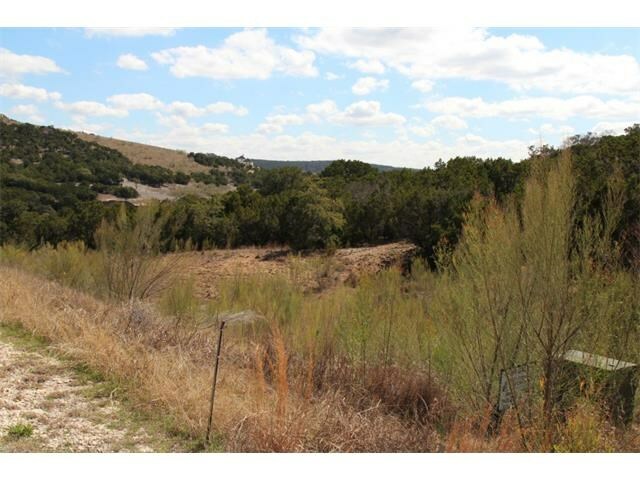 Great lot to build your dream home to enjoy the piece and quiet of hill country living. Bring your boat too as the Marina is only 1 mile away. 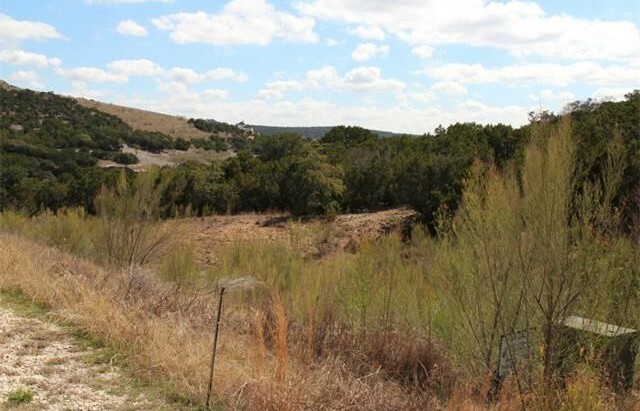 Lake living at it’s best, with the convenience of upscale shopping and toll roads only 15 minutes away. No time frame to start building your dream home, so buy now and build later. Home must be 2,500 sq ft min, 100% stone or stucco, and side entry garage. Must see to appreciate.